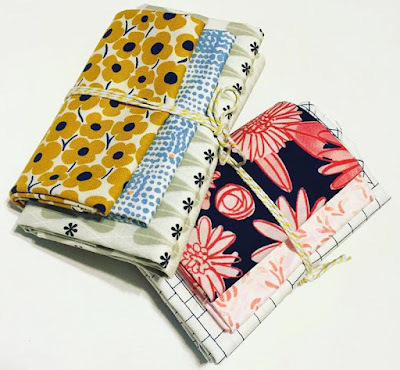 There are so many wonderful online fabric shops that sometimes it is easy to forget your local quilt shops. I live out in the country, so there aren’t that many quilt shops within easy driving distance, however the few I have are FABULOUS! My all time favourite local quilt shop is The Cotton Factory . Cotton Factory is only a half hour drive away and full of great fabrics (Alison’s specialty is text fabrics which as you might guess by my business name Said With Love… I love using text fabric in my makes! ), friendly advice and some great classes. 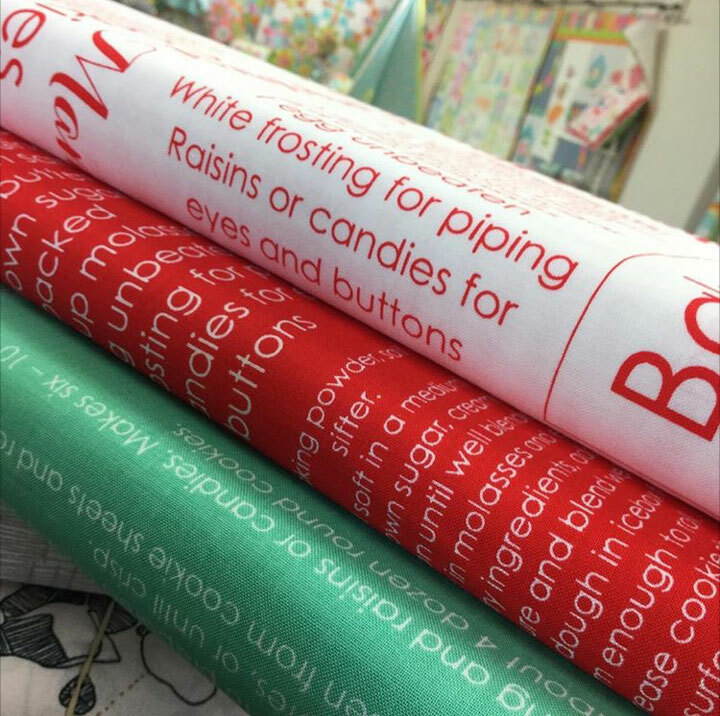 @cotton_factory_destash does #typographythursday which always has some great fabrics for great prices. Alison recently hosted the inaugural #cottonfactoryunplugged weekend which had 60 women entertained and taught by some of the best of Australian talent…. @suedaleydesigns @millhousecollections @mallawho @lilabellelane etc… It was a fab weekend…. 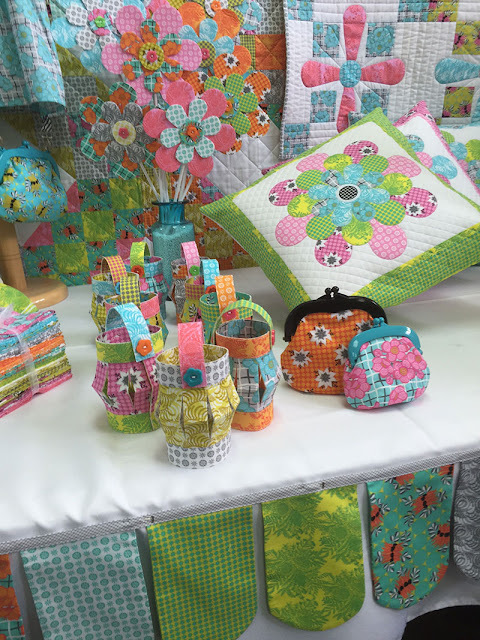 We met new people, learnt new skills, re-connected with old friends, ooohed at wonderful show and tell projects, aaahhed at new patterns and designs released and went away feeling happy and exhausted! There has become quite the #cottonfactorycommunity that has grown around Alison and her wonderful studio. She is launching the #cfcblockswap today at her Studio Open House in Ballarat. It looks like a great block swap using some fabulous fabrics. Check out the cotton factory block swap details here or if you are in the Ballarat surrounds then drop into her shop before 3pm!